Rent Westside Cultural Arts & Events Center | Corporate Events | Wedding Locations, Event Spaces and Party Venues. 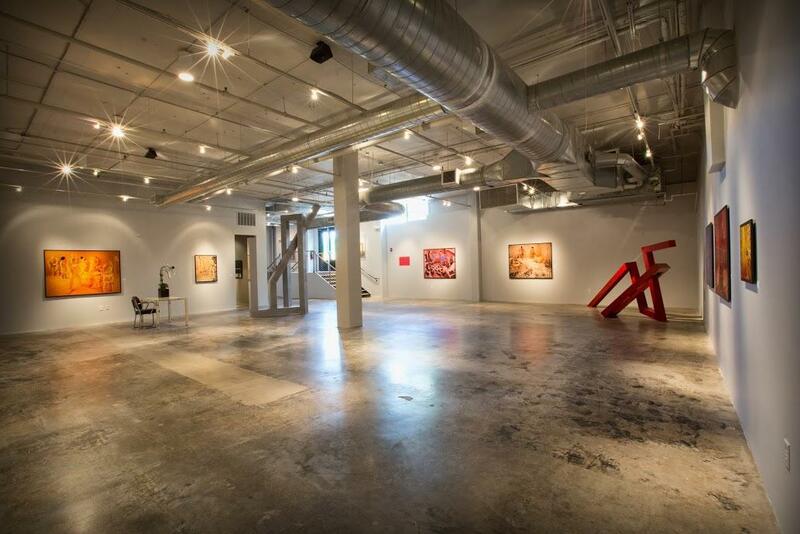 Westside Cultural Arts Center an innovative and versatile event venue and gallery, conveniently located in West Midtown, Atlanta. Modern fixtures mix with original cement columns and floors in this updated modern space, featuring a sleek bar, custom marquee, in-house AV, and additional features.